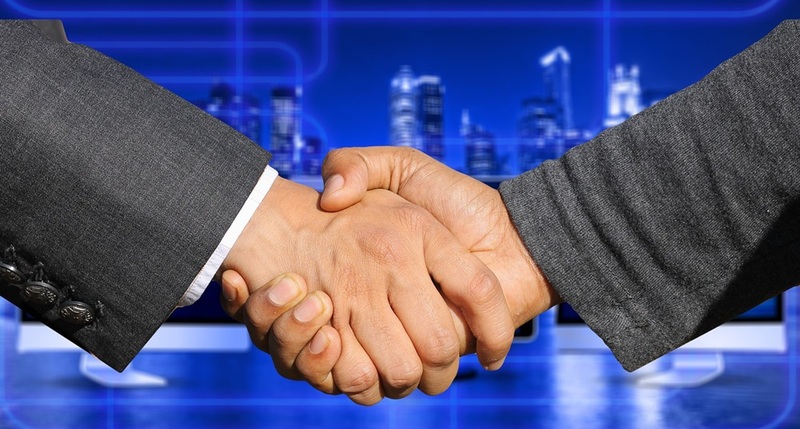 Ribbon Communications today announced they tied the knot with Edgewater Networks, putting the combined companies into an even stronger leadership position in the session border control market, particularly at the enterprise edge. As VoIP and SIP networking continue to grow and morph, Ribbon appears to be on a path towards value creation on every layer of the telco stack, making voice networking and applications more secure during the inevitable transition to cloud communications over time. With roots as deep as Nortel, Ribbon has been building up its portfolio of capabilities through a steady stream of M&A moves, the latest (before Edgewater) being the combination of Sonus and GENBAND, two of the top session management companies serving both sides of the equation: Communications Service Providers like Verizon and British Telecom (BT) in addition to hundreds of other large players, and large enterprises in the financial services, government, healthcare and education verticals. Edgewater brings a set of technologies to the party, including capabilities in the fast-growing SD-WAN space, with edge orchestration that accommodates branch office connectivity with less complexity and cost given its software-defined architecture. “Our combined solution set now addresses the entire enterprise market and allows us to deliver our global customer base a complete core-to-edge product portfolio, unrivaled end-to-end service assurance and analytics solutions, and a fully integrated SD-WAN service,” said Patrick Joggerst, Chief Marketing Officer for Ribbon Communications. Edgewater also brings customers and revenue that the company says will further strengthen their balance sheet. “We project that this acquisition will be immediately accretive to Ribbon for the remainder of fiscal 2018,” said Daryl Raiford, Chief Financial Officer of Ribbon Communications. Edgewater also brings experience and implementation of cloud-based communications, including advanced Unified Communications as a Service (UCaaS) which is another high-growth market, aligned with SD-WAN. The company’s Kandy platform, based in part on WebRTC technologies, is also continuing to advance as an alternative to platforms like Twilio, which are taking market share from CSPs, and most recently announced a partnership with over.ai, which puts Ribbon into the network intelligence space on a different level.